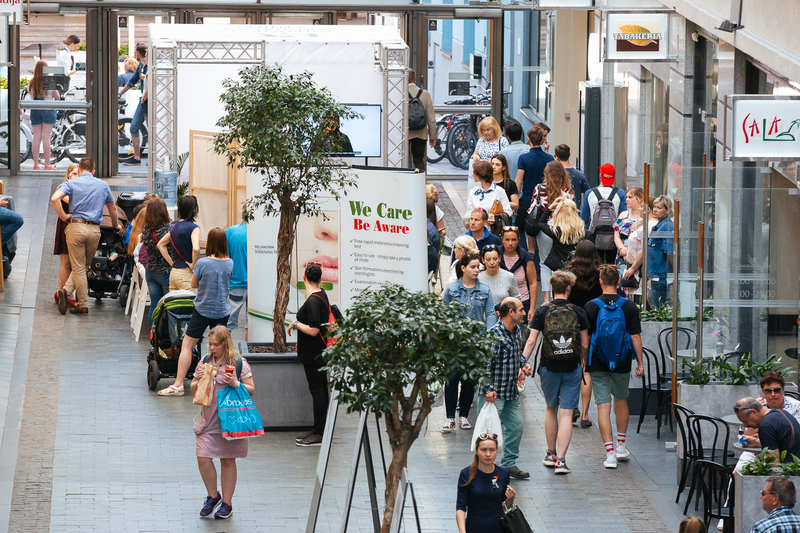 Of the 200 people who took advantage of the free skin and birthmark screenings as part of Melanoma Awareness Days, six were asked to have suspicious growths examined further. 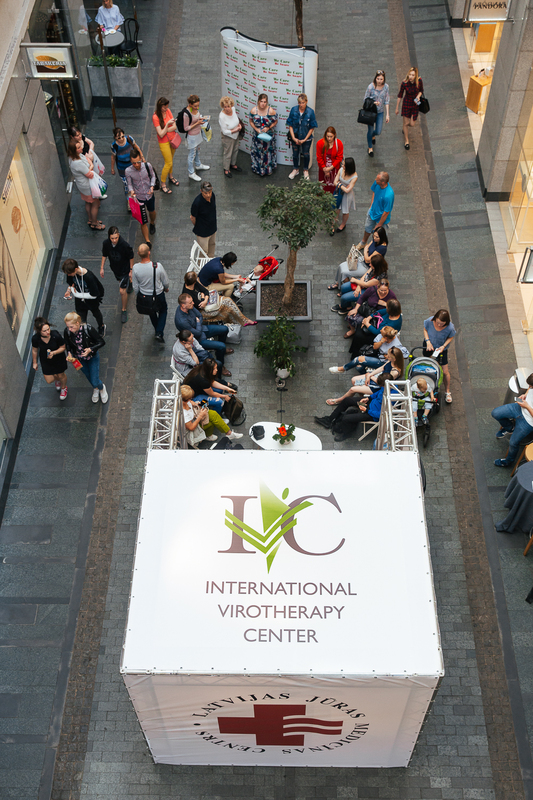 Melanoma Awareness Days, which were organised by the International Virotherapy Centre and the Latvian Sea Medical Centre, took place at the Galerija Centrs shopping centre where dermatologists and oncologists used the latest generation of dermatoscopes to perform examinations. As is widely known, melanoma is the most aggressive and fastest progressing form of skin cancer, because the tumour cells have a special ability to metastasise quickly throughout the entire body. According to data from the World Health Organization, 132,000 cases of this oncological illness are discovered every year and they can be fatal, even for young people. 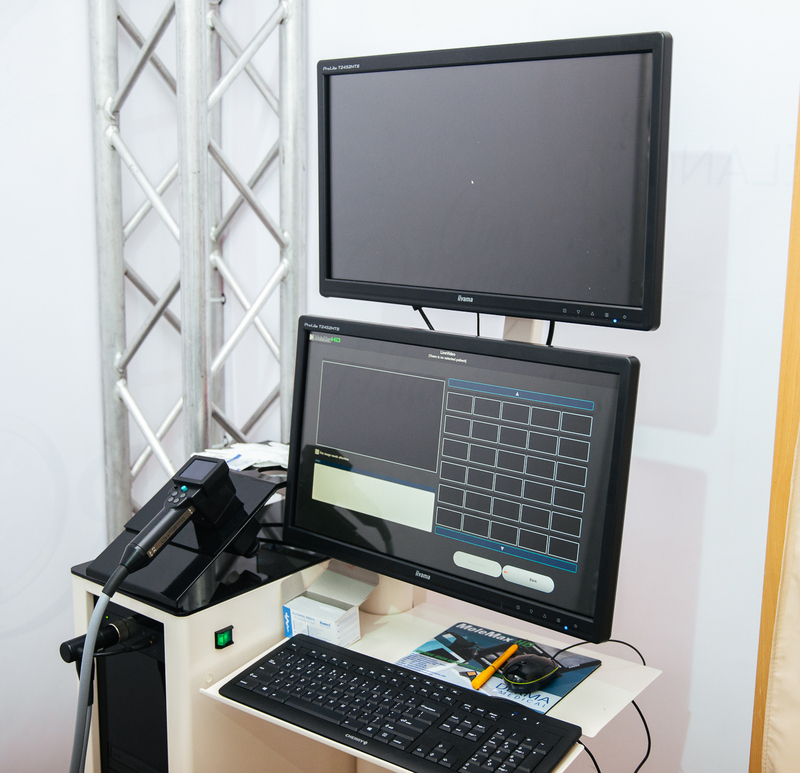 Early detection is essential, as only promptly diagnosed melanomas can be effectively treated. 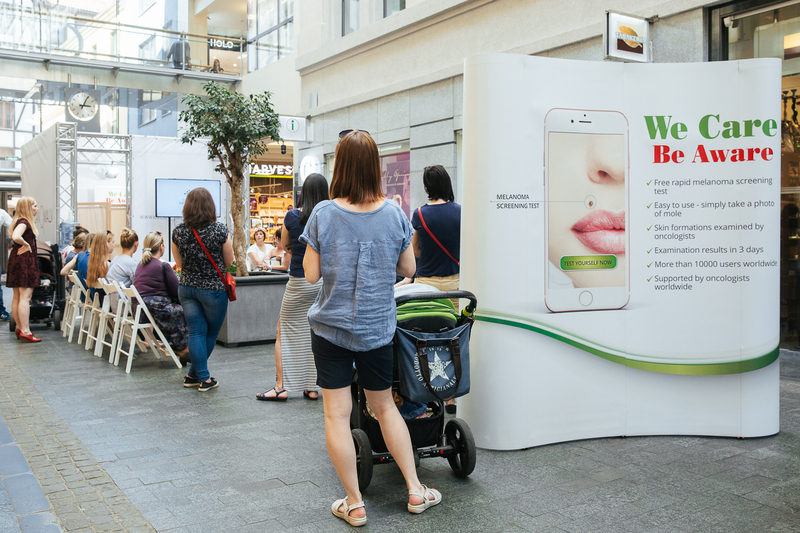 Anyone who was unable to attend the above mentioned event, but would like to receive an expert opinion, can still have their moles and birthmarks checked with the help of the We Care Be Aware* smartphone app, which has already been used by over 7,000 people in 30 countries. 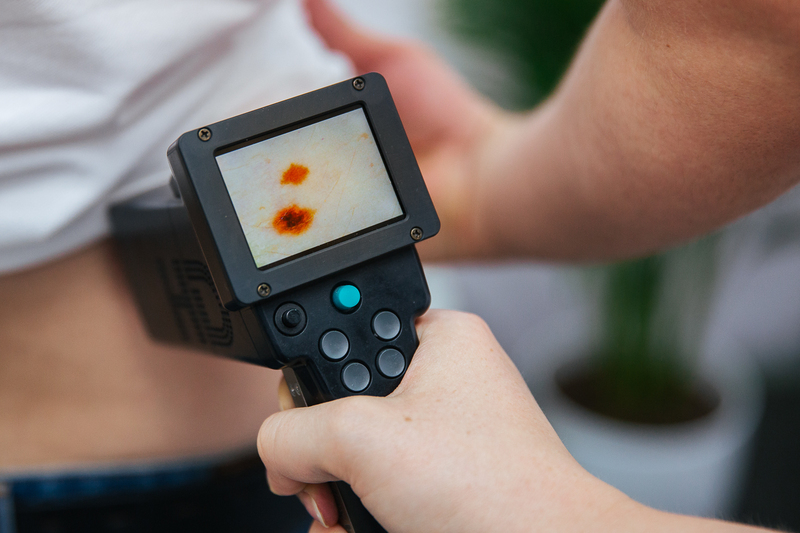 The app allows you to have a melanoma screening by certified dermatologists and oncologists remotely, by taking photos of suspicious moles and birthmarks. 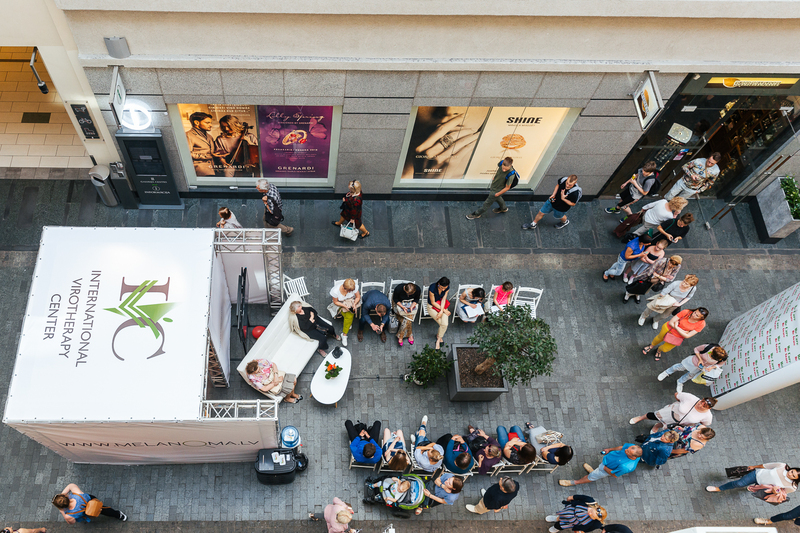 The organisers of Melanoma Awareness Days would like to remind you that this is a simple way to not only help yourself, but also your family members and friends, by taking notice of – and this is especially important – parts of the body that are often hard to see. 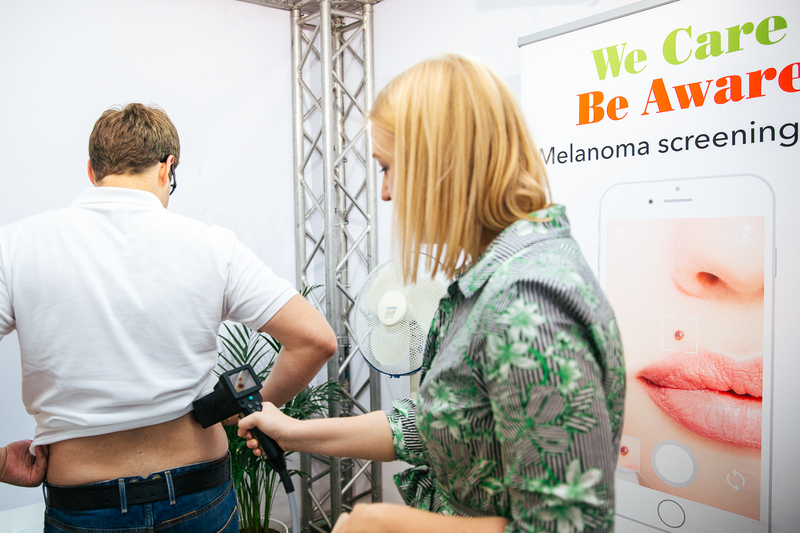 The event was part of Euromelanoma Day in Latvia, and it was organised to reduce the frequency of the illness and mortality rates associated with it, as well as to educate the public of the necessity of having suspicious growths examined.